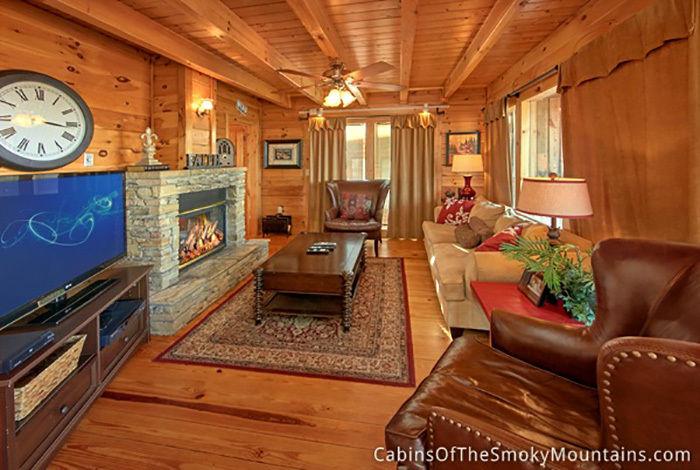 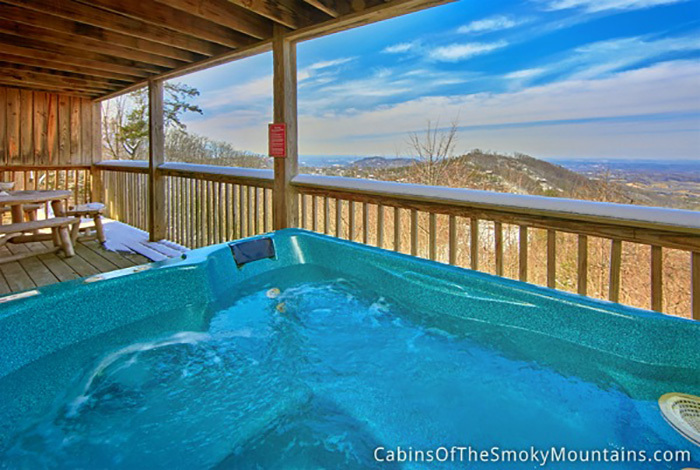 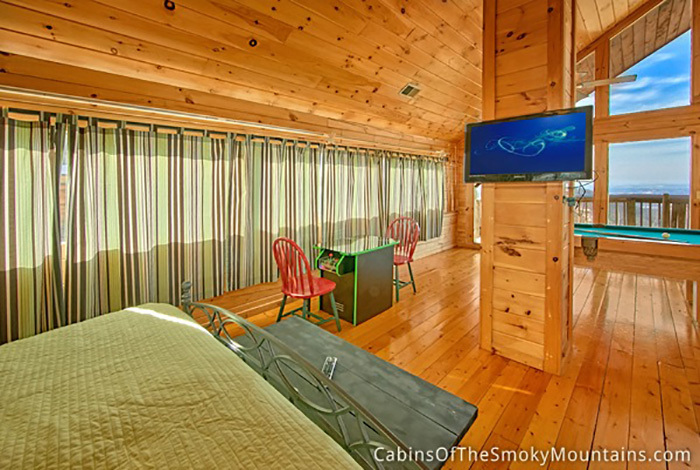 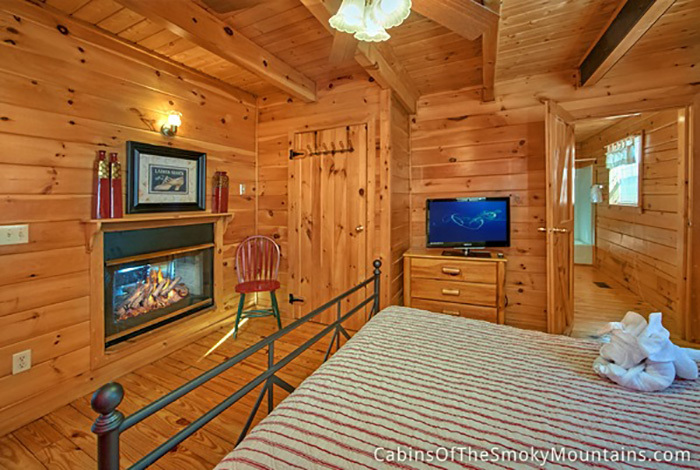 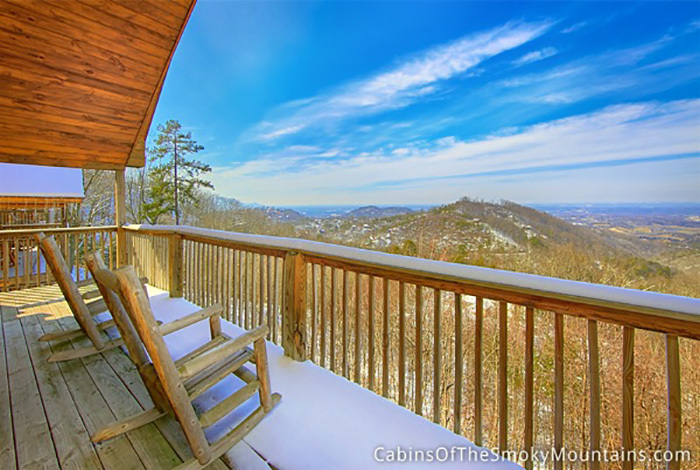 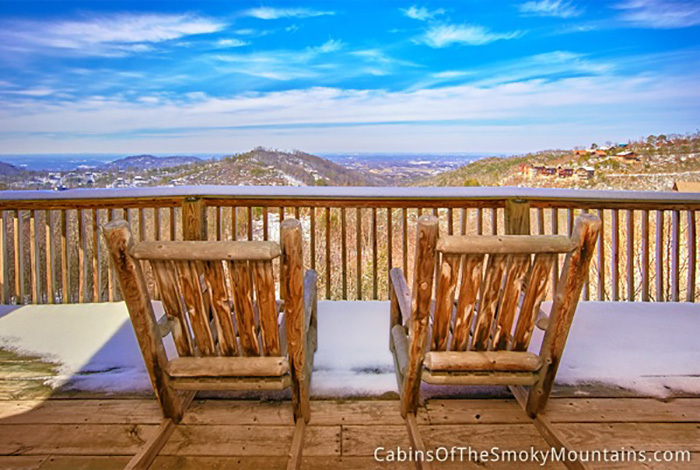 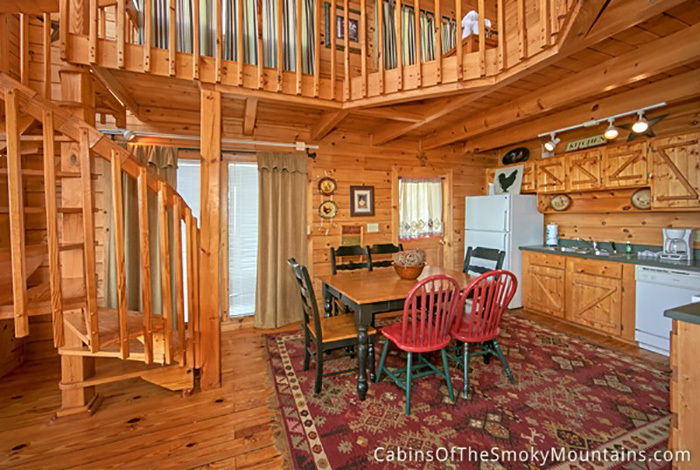 Get away from the grind of everyday life and enjoy a cozy stay making Pure Gold in this gorgeous Gatlinburg cabin. 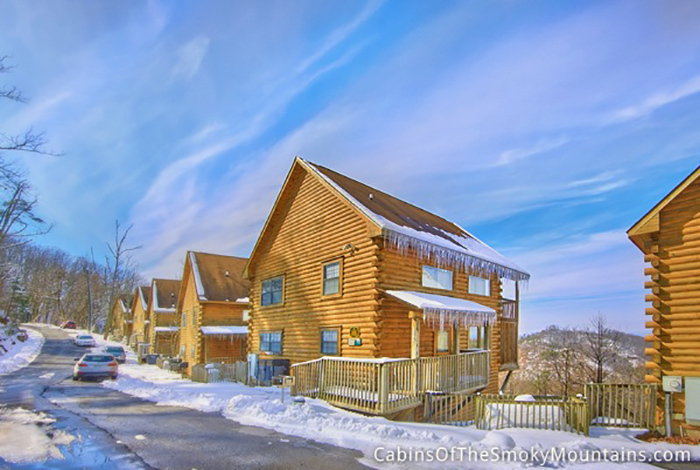 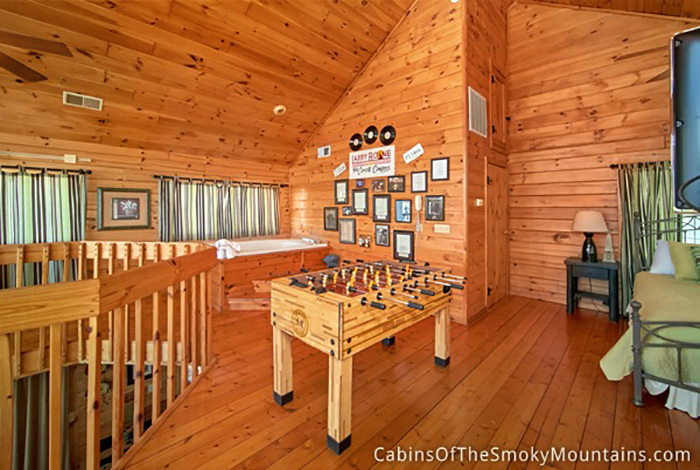 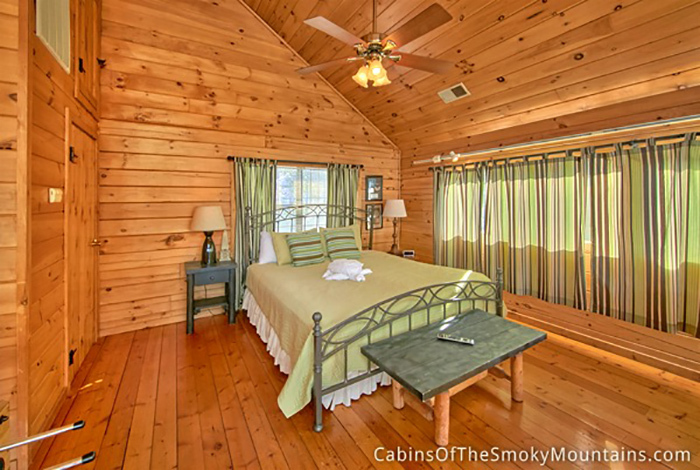 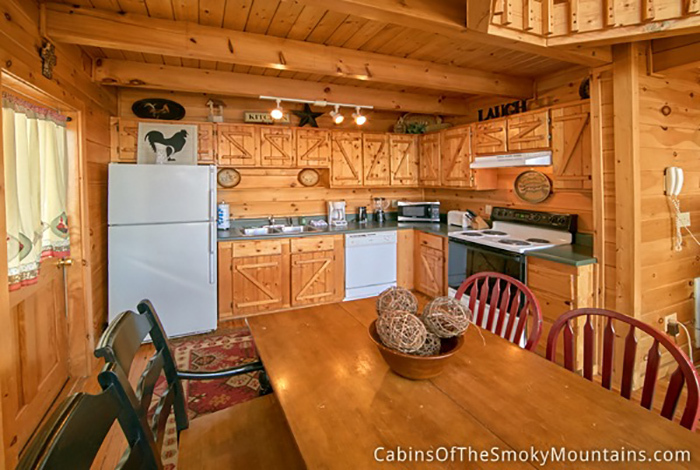 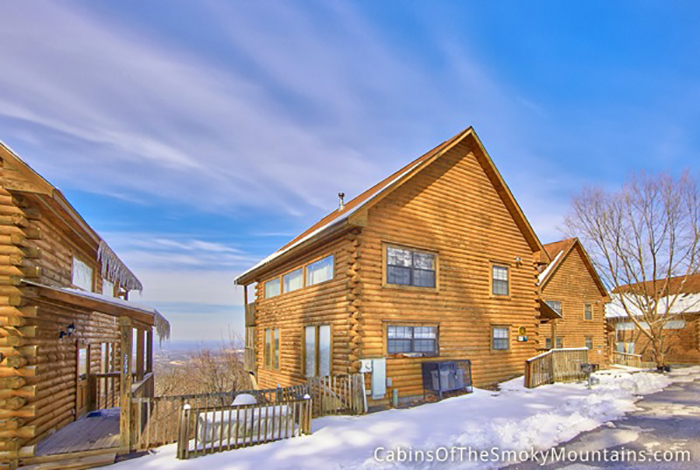 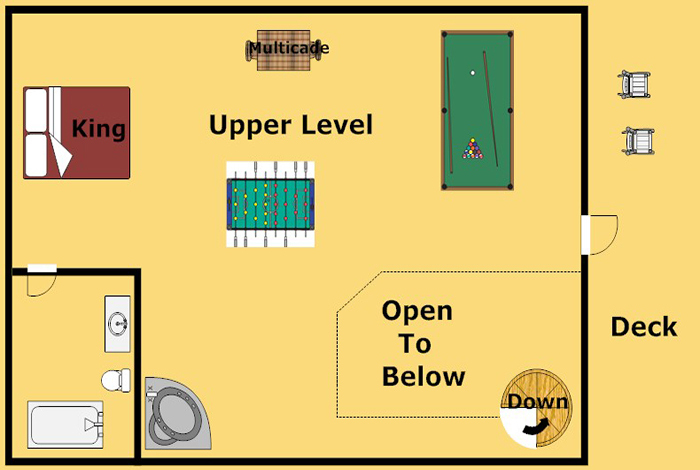 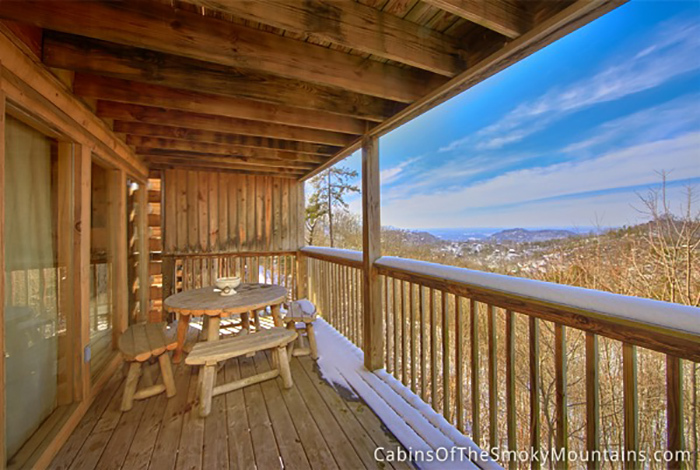 Couples and small families alike will fall in love with this 1 bedroom luxury Pigeon Forge cabin rental located just minutes from downtown Gatlinburg and Pigeon Forge. 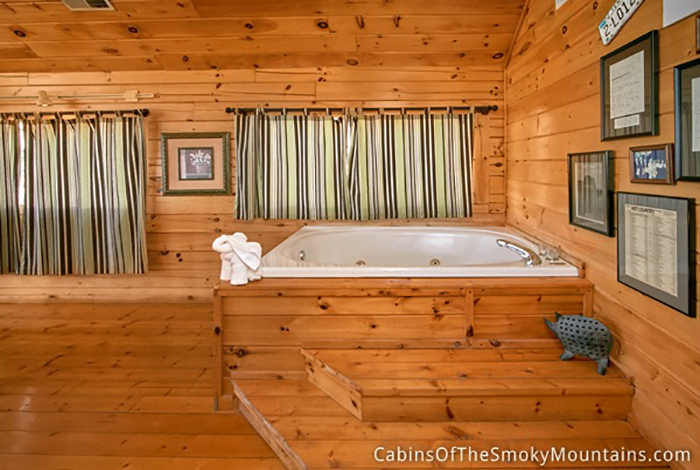 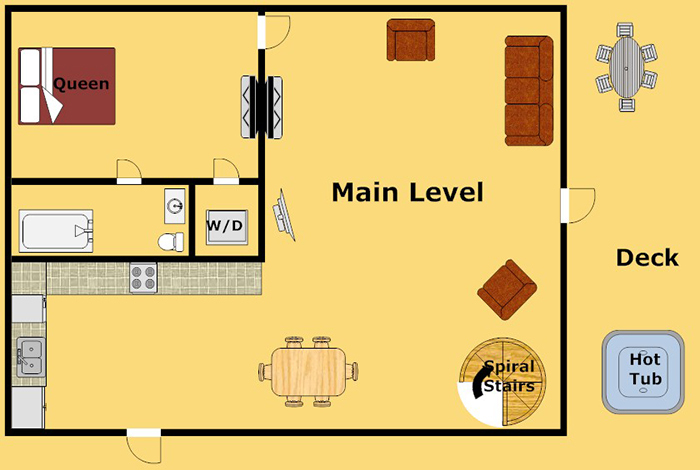 Couples will enjoy relaxing in the many romantic touches such as jetted Jacuzzi tub, hot tub, or sitting on the back deck enjoying all nature has to offer. 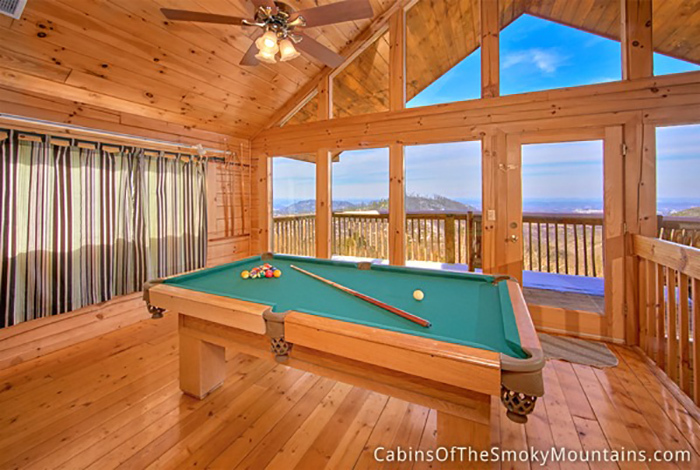 If the kids are invited along as well, they are sure to love a friendly competitive game of pool. 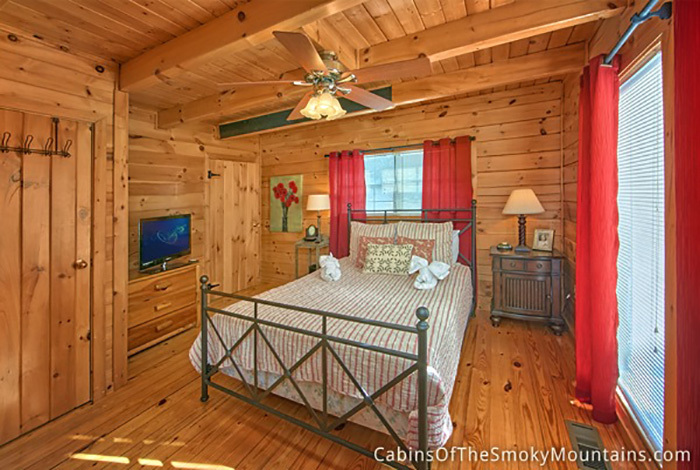 Surprise your family or significant other with a getaway to Pure Gold and create memories that are sure to last a lifetime.